Last year, CBS introduced a new, heartwarming show to their line-up: “Superstar Renovation”. In this series of one-hour specials, we join sports celebrities as they head back to their hometowns to recognize people who have played a special role in their lives, and honor them with customized home makeovers. 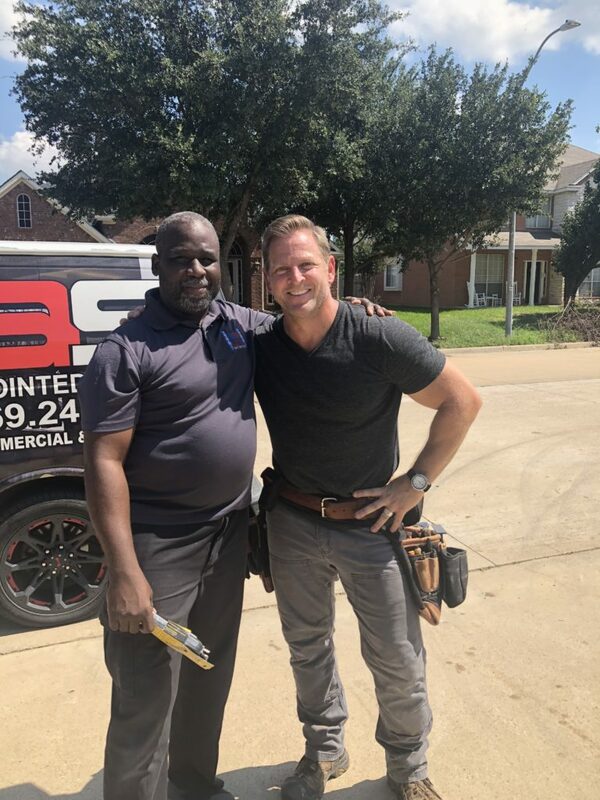 Thanks to our fantastic Dallas-based dealer, Anointed Soundz, Nordost was able to be a part of Aldridge’s tribute to his high school coach, mentor, and father figure, as he surprised him with an impressive indoor/outdoor audio/video system! According to Anointed Soundz owner, David McBride, this project had two parts. First, in the game room, they installed a 60 inch, LG 4K UHD flat panel TV (connected with Nordost Blue Heaven HDMI cables), along with an LCR passive Definitive Technology sound bar, powered by a 5.2 AV receiver and a 10 inch Elura powered subwoofer, which were wired with our 2 Flat Speaker Cable and Blue Heaven Subwoofer Cable. Part two was the backyard, where they connected a pair of Nuvo rock speakers to a Parasound 2-channel amplifier (powered by the Blue Heaven Power Cord) with our 2 Flat Speaker Cables, using an Amazon Echo Dot as the streaming source. David added that, since the amplifier and Echo Dot are located inside, on an exterior wall, the speaker cables were run through the brick wall exterior, through a PVC junction box, and then trenched underground to the speaker locations, on opposite sides of a paved back patio! 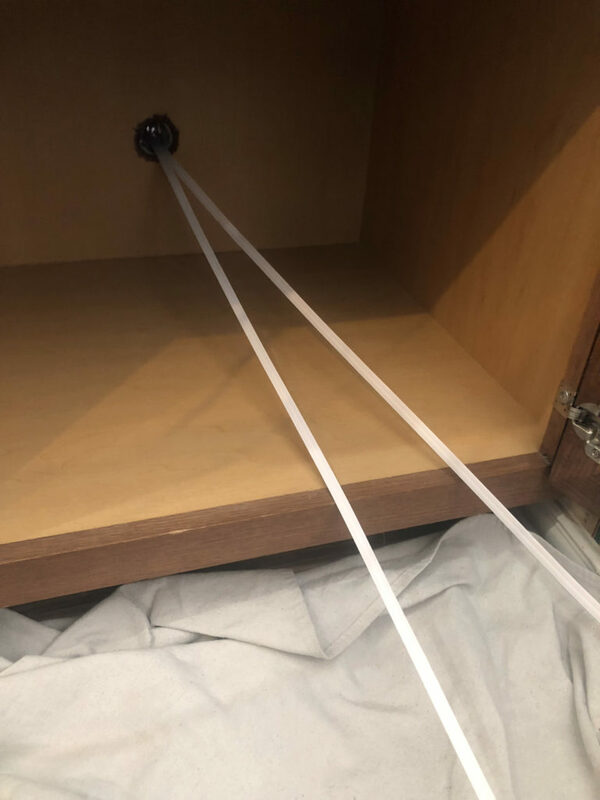 We’re honored that Anointed Soundz decided to include Nordost in this rare opportunity to show the difference that quality sound can make in someone’s life. But beyond that, we are so happy to be part of the gift that LaMarcus has chosen to give such a formative person in his life. 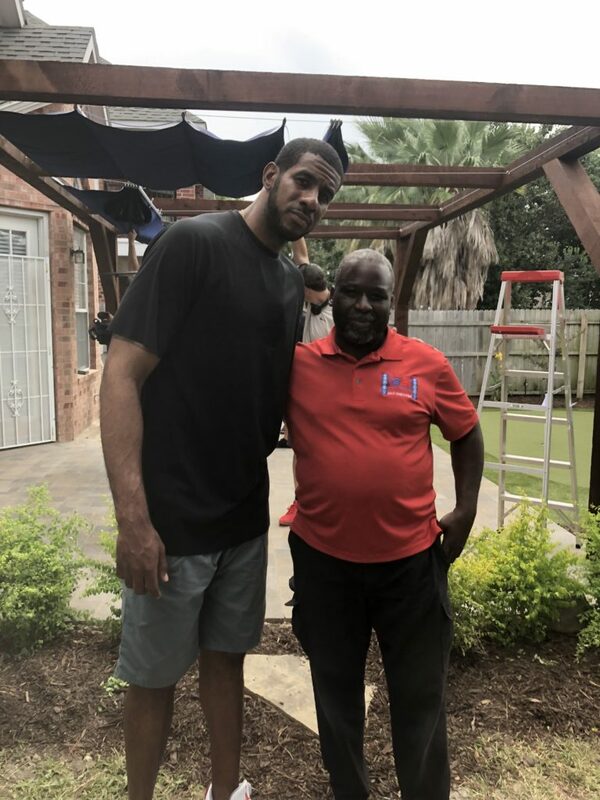 Make sure to tune in to CBS on April 7th at 5 PM, to see LaMarcus Aldridge and Anointed Soundz give a major A/V upgrade to this special coach on Superstar Renovation!